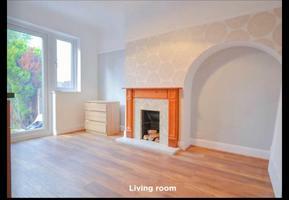 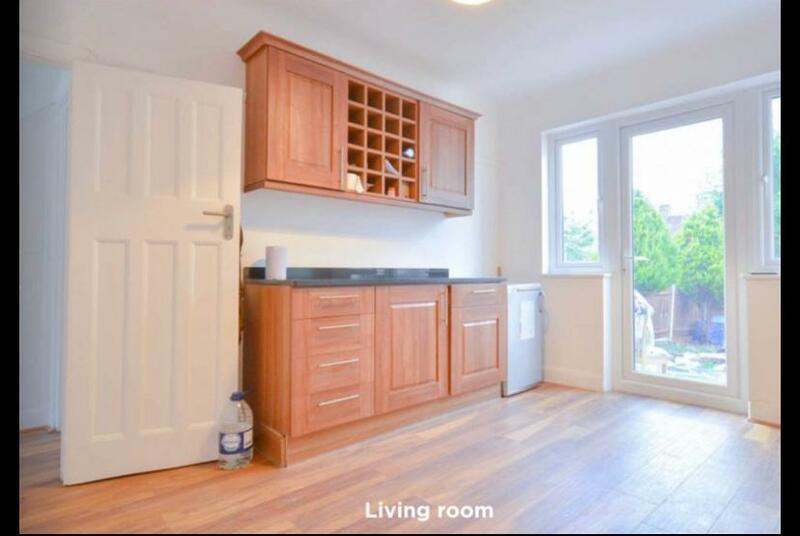 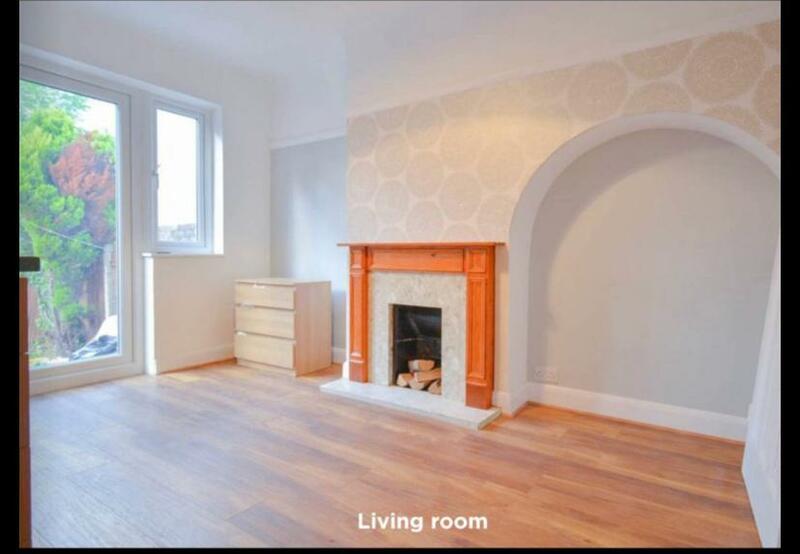 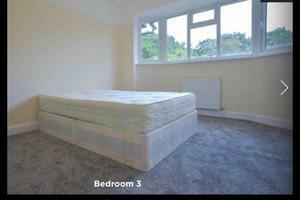 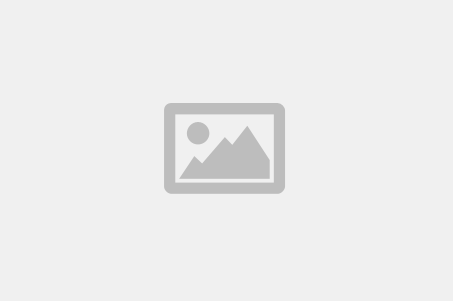 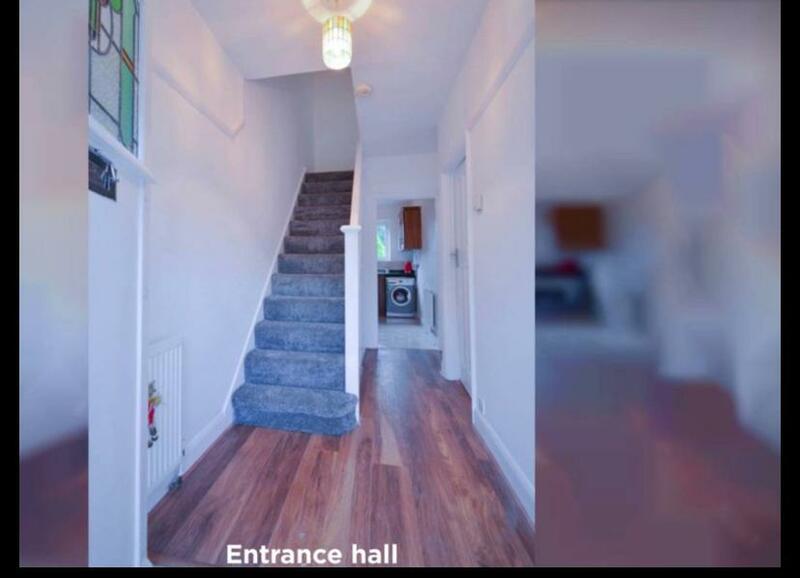 A Large room to rent in a nice clean and tidy house, with the current Owner. Nearest station Bellingham or Grove Park alternatively 2 mins walk from 336 bus stop. 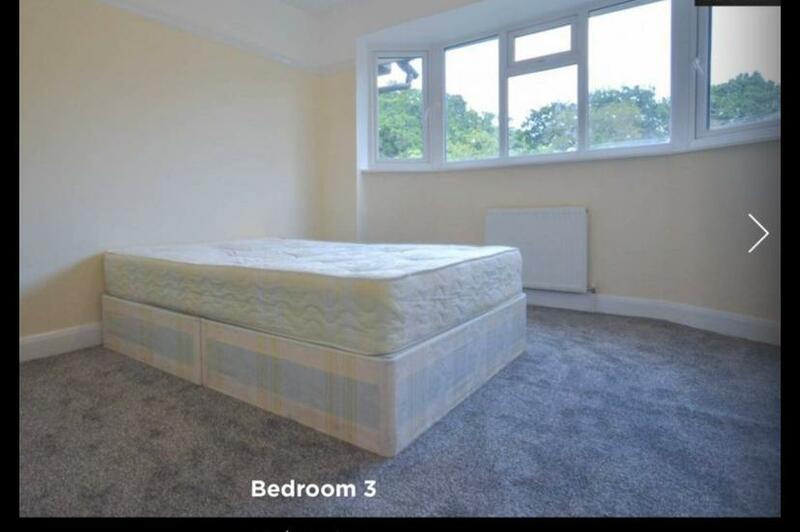 A Large room to rent in a house.